– Truly understand what elements can create dis-ease in your body and what you can do to start creating change today? – Learn the power of combining your Thinking, Feeling and Willing centres in order to heal. – Understand the absolute importance of working with the power of your “I am”or “true self”to penetrate into deeply hidden areas of your inner being in order to have the possibility of healing the most difficult conditions. -Participate in a movement based healing process to teach your Astral body how to keep healthy boundaries. – Experience the power of energy and colour healing to revitalize your body. 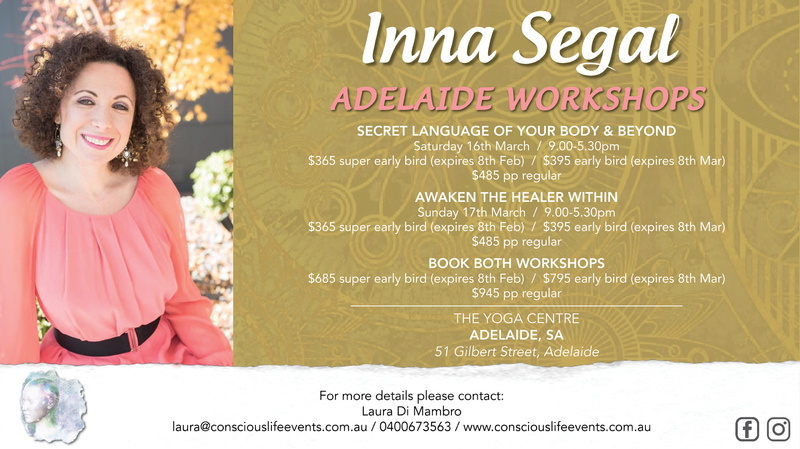 – Learn how to work most effectively with Inna’s Book The Secret Language of Your Body in order to heal your body and your life. – Experience a rare opportunity to ask Inna questions. 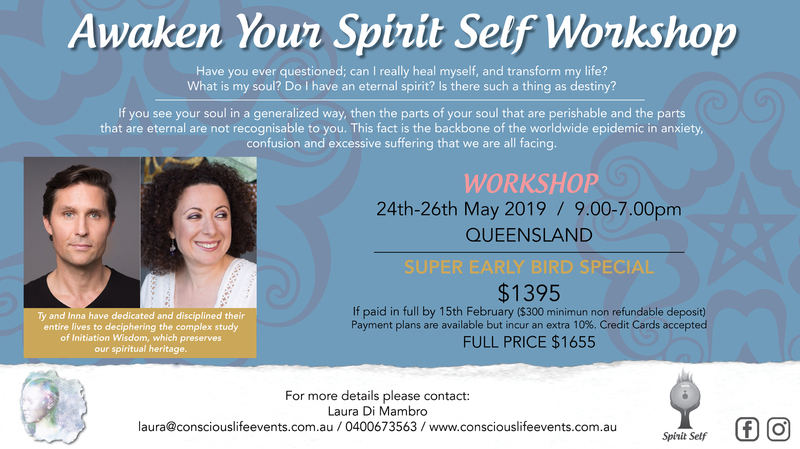 This powerful workshop will offer you profound insight into your health and how to heal yourself, it’s not to be missed!